The CES 2015 show starts this week and there is sure to be a bevy of new audio gadgets. Samsung will be showing off their new WAM 6500 and WAM 7500 loudspeakers. Some other new freaky-shaped loudspeakers that are on the market include the Om One and the Mars. 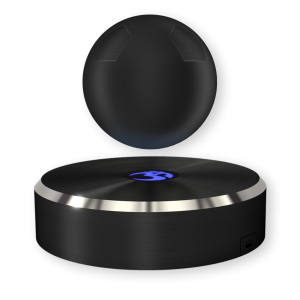 The Om One from Om Audio is a levitating loudspeaker is available for pre-order for $US 199. Apart from playing music from a bluetooth device, it can also be used as a speakerphone. You can watch a promo video on the development of the Om One on youtube. 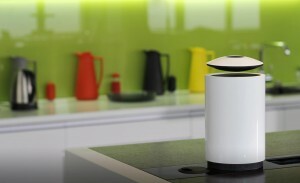 Another similar levitating speaker product is from Crazybaby in Hong Kong that has developed the Mars loudspeaker. 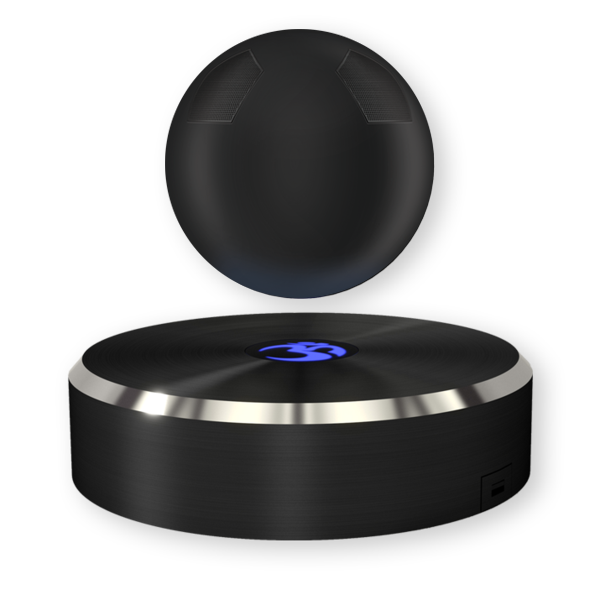 The base station houses a sub-woofer, the floating disc that radiates sound is water-proof. The device has some nifty features that can be used for conference calls, and will automatically adjust the volume depending on the proximity of your bluetooth source from the base station. The loudspeaker is available for pre-order at $US 189 from the Crazybaby web site. An article in The Journal of Acoustical Society of America describes the scientific review of 10 iOS and 4 Android smartphone apps for measuring sound levels. Although 130 iOS apps were evaluated, only 10 apps met their selection criteria, and only 4 out of 62 Android apps were tested. Only a few apps were available on the Windows phone platform, but none met their selection criteria. As a result, no testing was conducted on Windows-based devices or apps. the SPLnFFT app had the best agreement, in unweighted SPLs, with a mean difference of 0.07 dB from the actual reference values. The SoundMeter app had the best agreement, in A-weighted sound levels, with a mean difference of −0.52 dBA from the reference values. For unweighted sound level measurements, NoiSee, SoundMeter, and SPLnFFT had mean differences within the ±2 dB of the reference measurement. For A-weighted sound level measurements, Noise Hunter, NoiSee, and SoundMeter had mean differences within ±2 dBA of the reference measurements. Read the full paper on the The Journal of Acoustical Society of America web site. 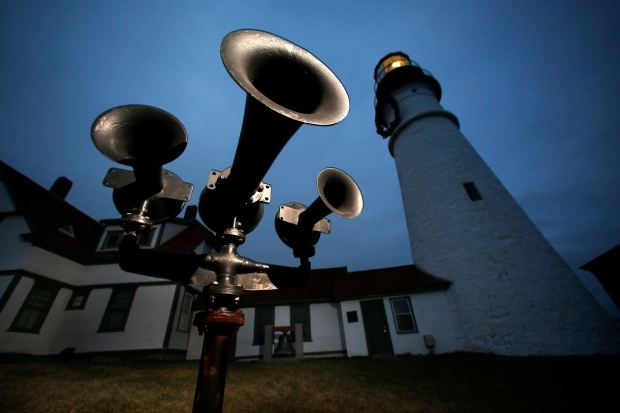 In Maine and New Hampshire in the USA, the coast guard is replacing old style foghorns from the 1970s that were unserviceable, with new technology that is activated by marine radio resulting in fewer blasts of the foghorn noise. In a surprising twist, some residents want to retain the old style foghorns. Read the full article on the CTV News web site. Researchers from Weill Cornell Medical College and the Gladstone Institutes have found a way to prevent noise-induced hearing loss in a mouse using a simple chemical compound that is a precursor to vitamin B3. This discovery has important implications not only for preventing hearing loss, but also potentially for treating some aging-related conditions that are linked to the same protein. 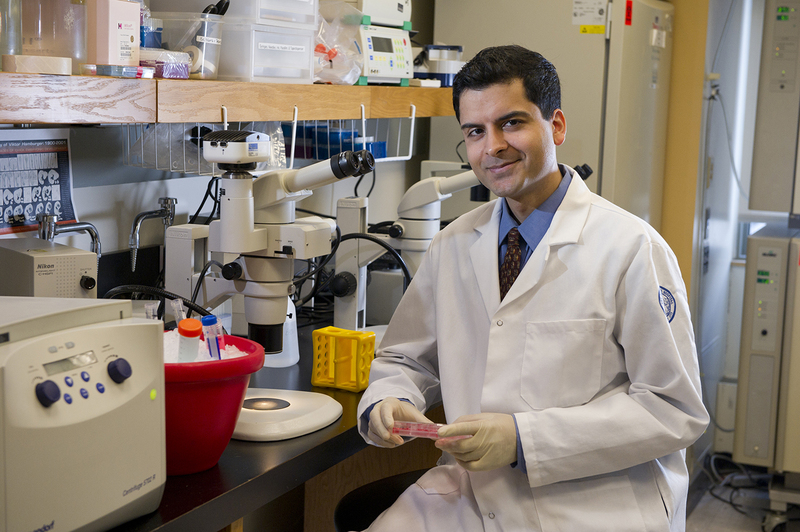 Read the full article on the Weill Cornell web site. The Phantom subwoofer loudspeaker from Devialet radiates sound from the front, back, and laterally out of ports on the sides of the enclosure. The standard version sells for $1,990, and generates 99dBL, and a 3000 watt version the Silver Phantom sells for $2,390 and generates 105 dBL. noise pollution causes 43 000 hospital admissions in Europe per year. 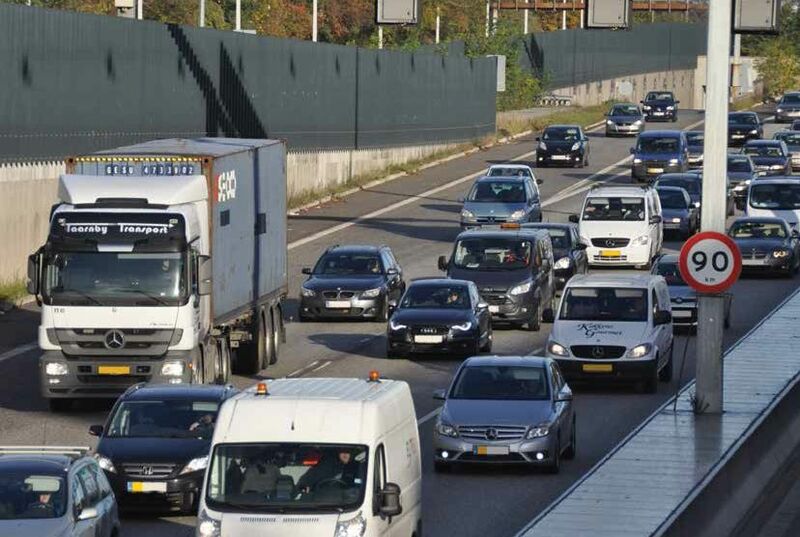 The full report Noise in Europe 2014 can be downloaded from the EEA web site. Prof. Charles Spence, an experimental psychologist at the University of Oxford, was interviewed on radio NPR who has been conducting research on how sounds can alter our taste of food. It was found that higher-pitched music enhances sweetness, and lower-pitched and brassy sounds taste bitter. The sounds in your dining environment can also influence taste perception, such as eating fish while by the seaside. Read the article on The Guardian web site. Google Chromecast has a guest mode, that allows your friends to cast to your Chromecast from an Android phone without connecting to your WiFi network. The system sends out a special audio handshaking signal from your TV speakers that can be heard by your friend’s Android phone. Signal360.com uses audio signals for proximity based marketing, which is the distribution of content associated with a particular location. Ultrahaptics.com uses ultrasound to create feeling directly on your hands. Read how to use a 3D printer to make a model of a sound bite on the makezine.com web site.